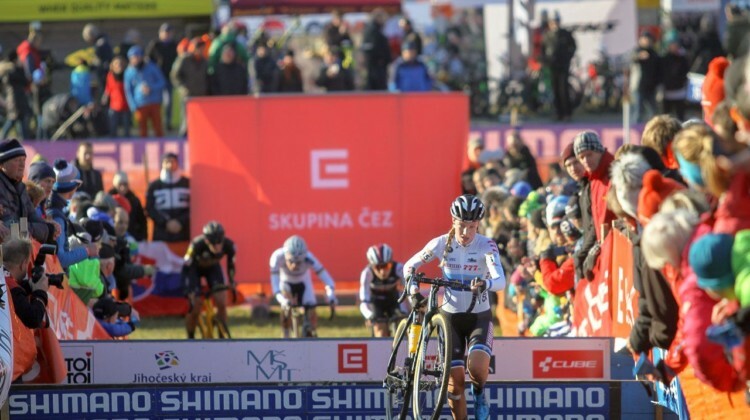 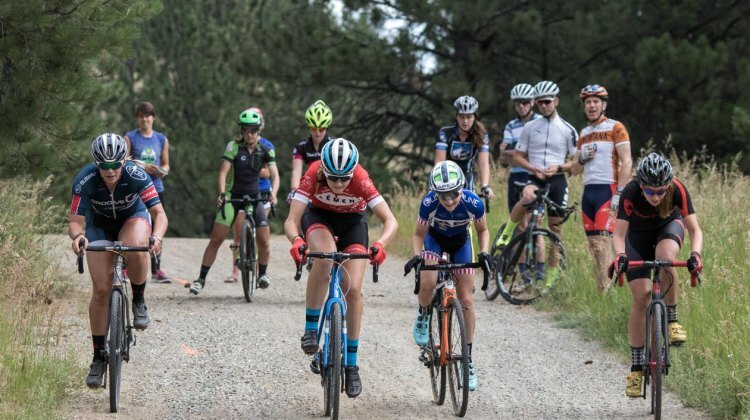 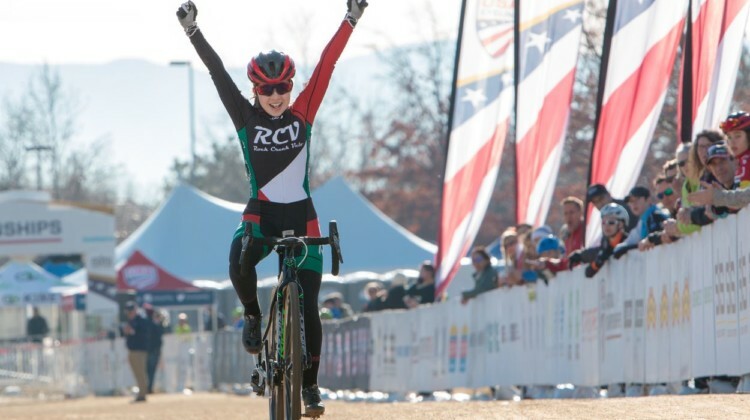 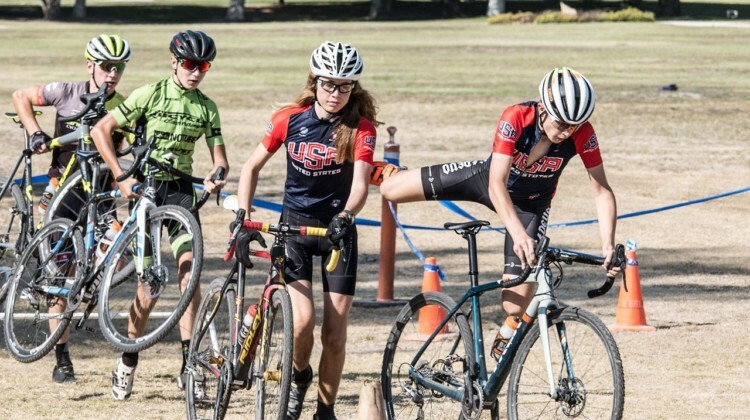 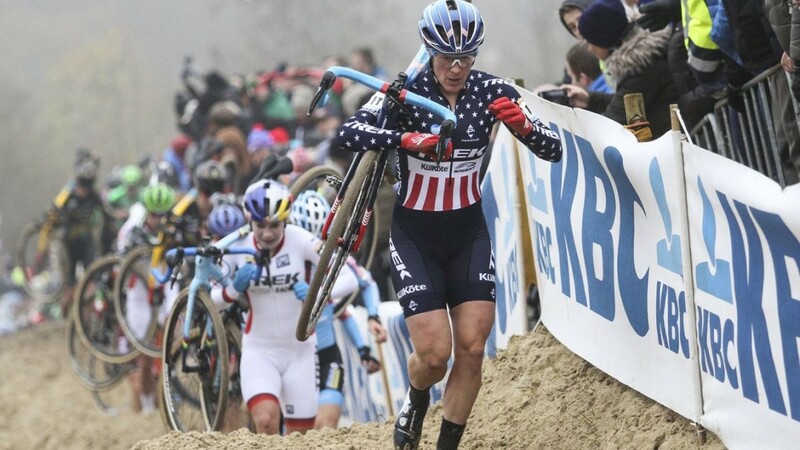 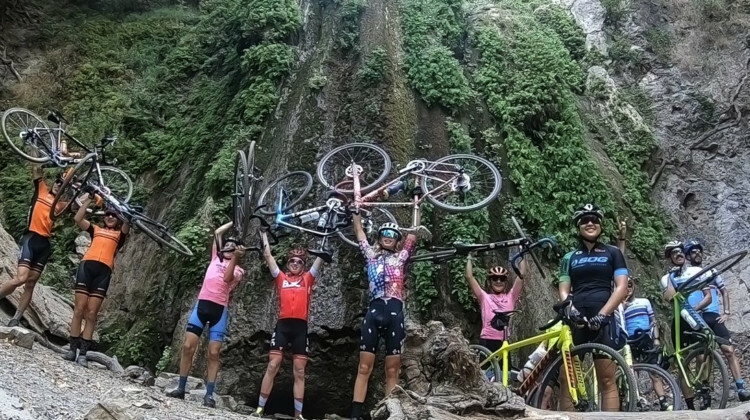 Katherine Sarkisov won the Junior Women’s 13-14 title at the 2018 Reno Cyclocross Nationals. 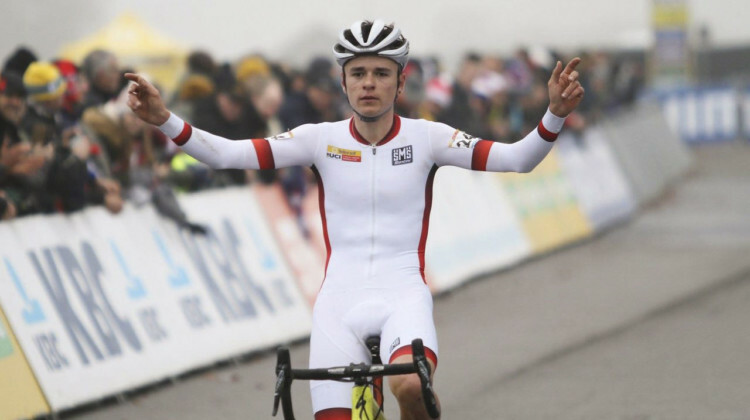 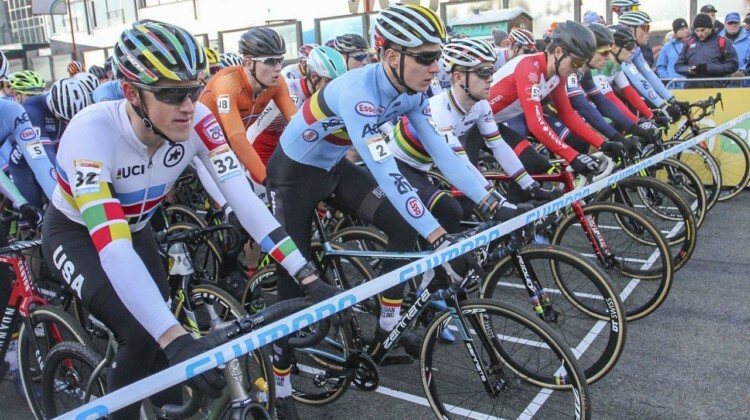 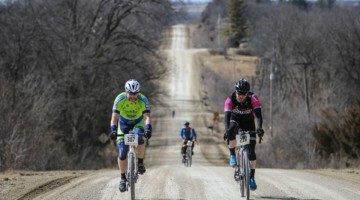 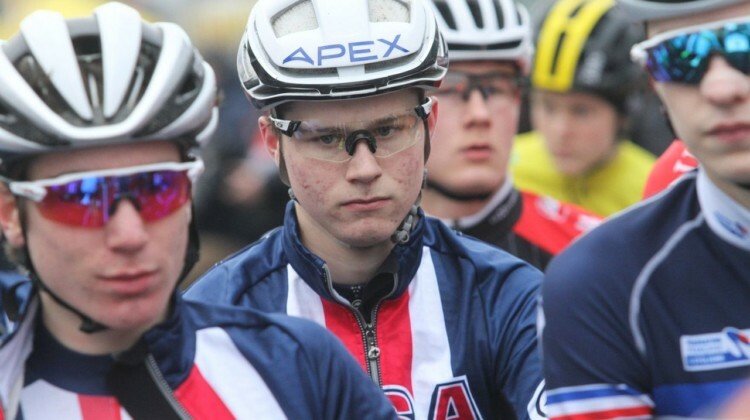 Get full results to see how all Junior riders finished. 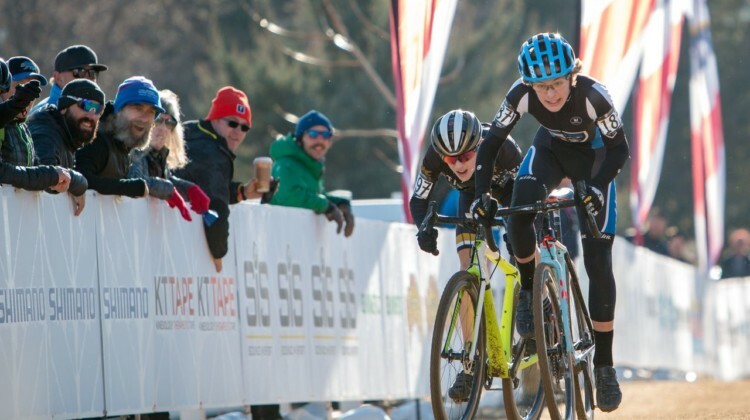 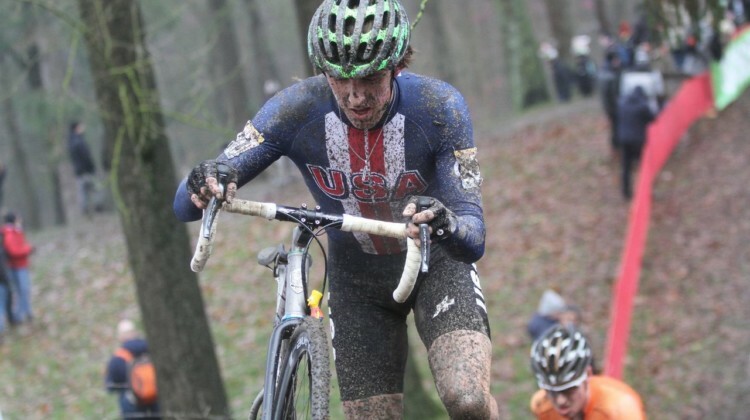 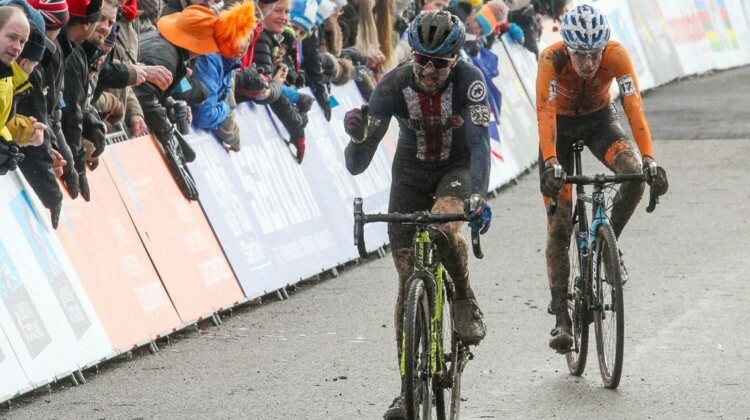 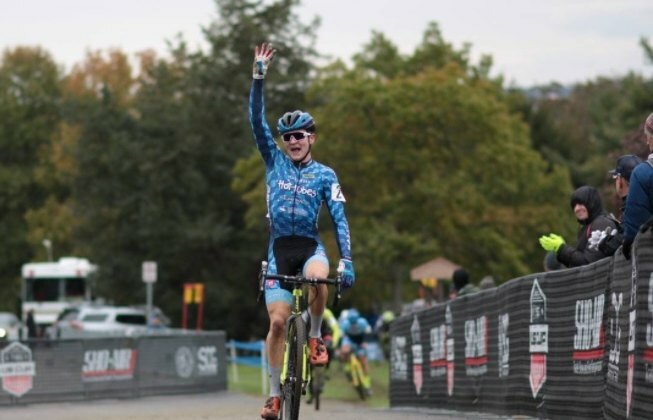 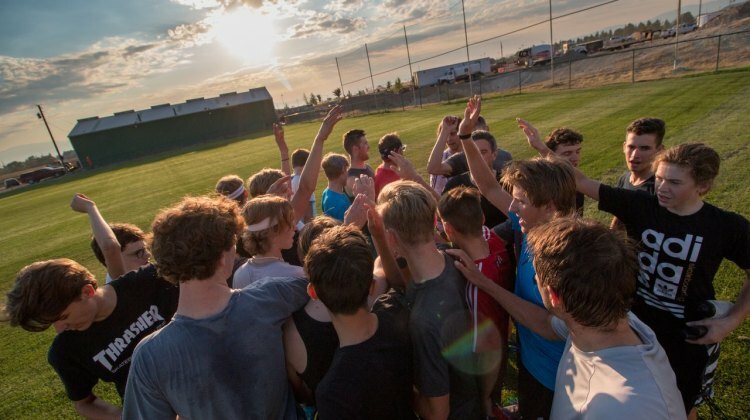 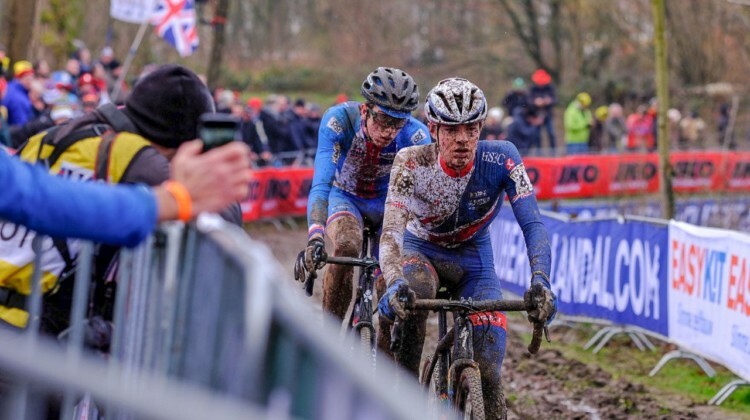 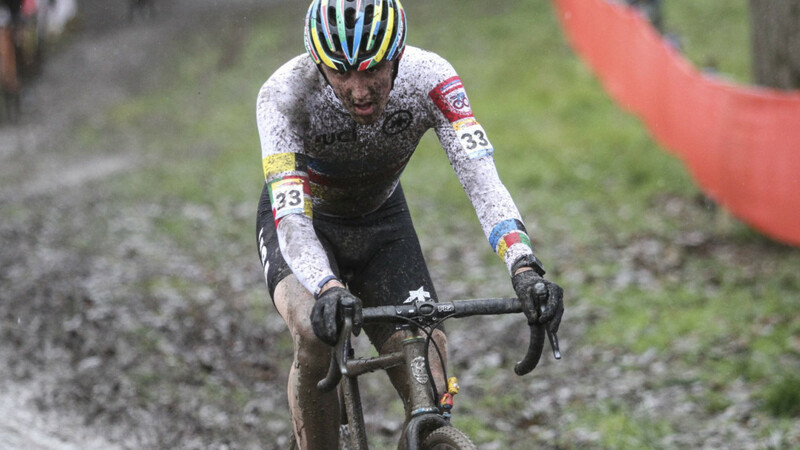 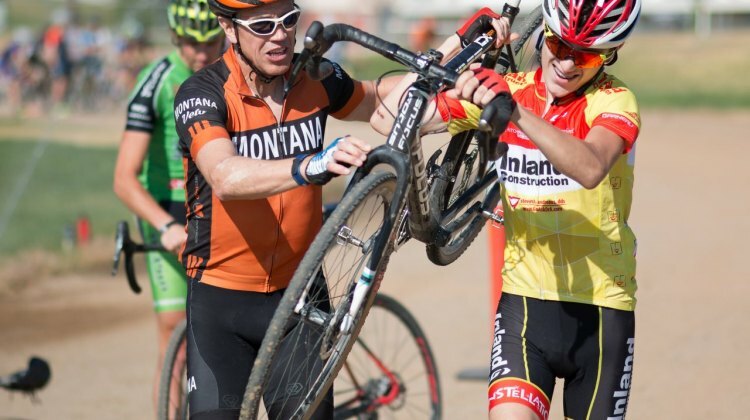 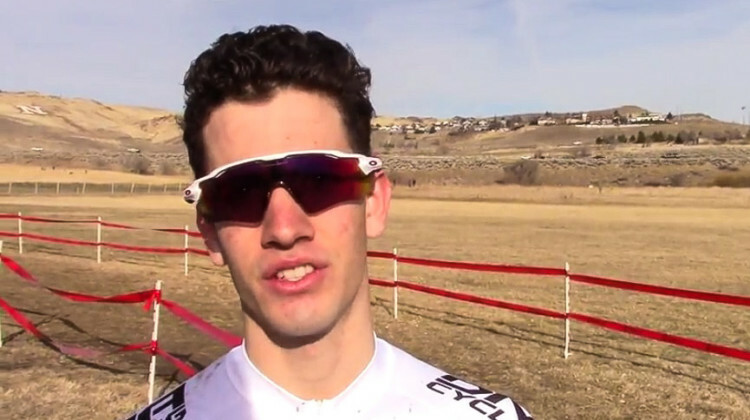 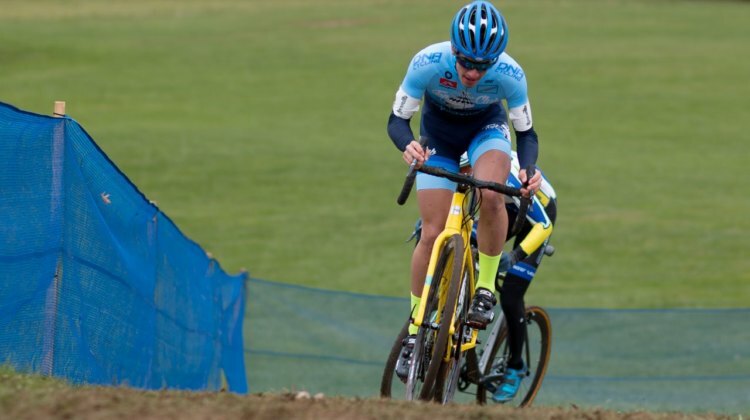 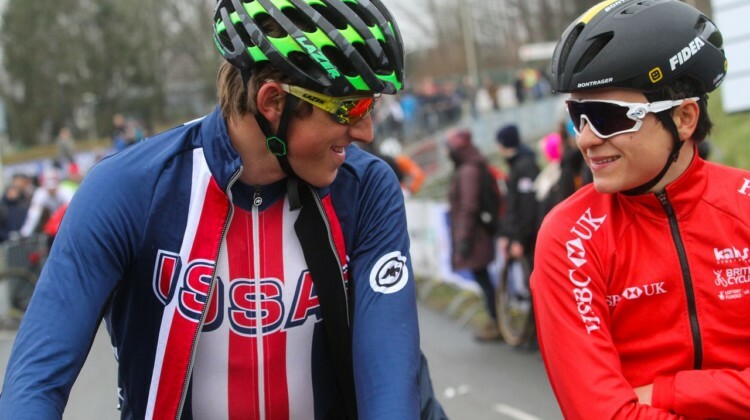 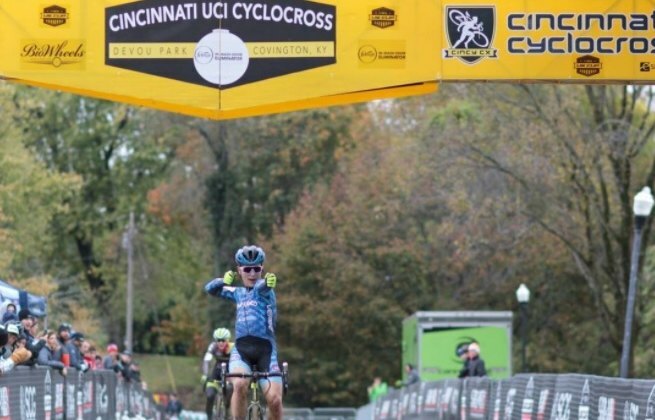 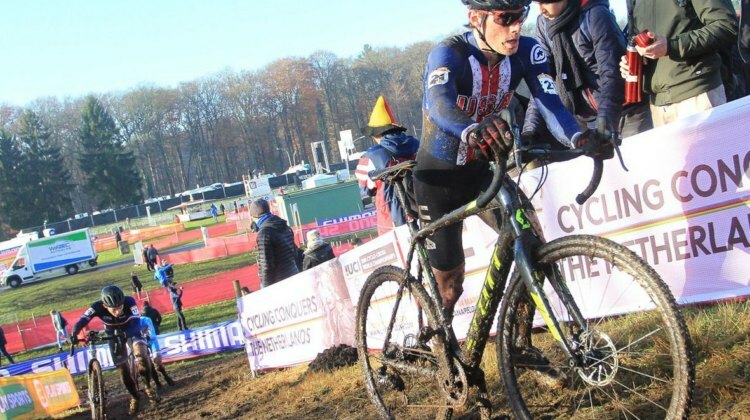 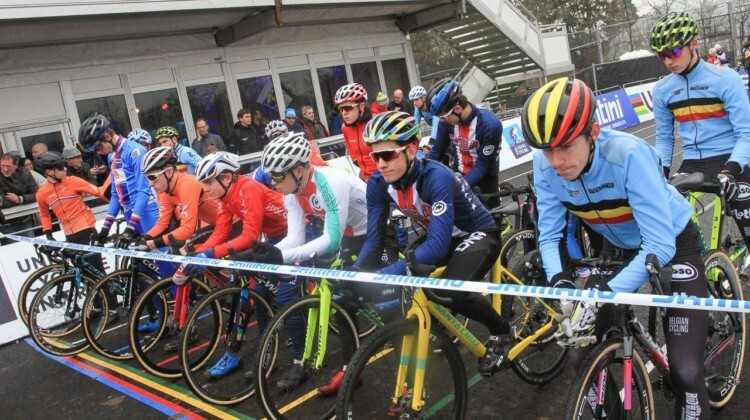 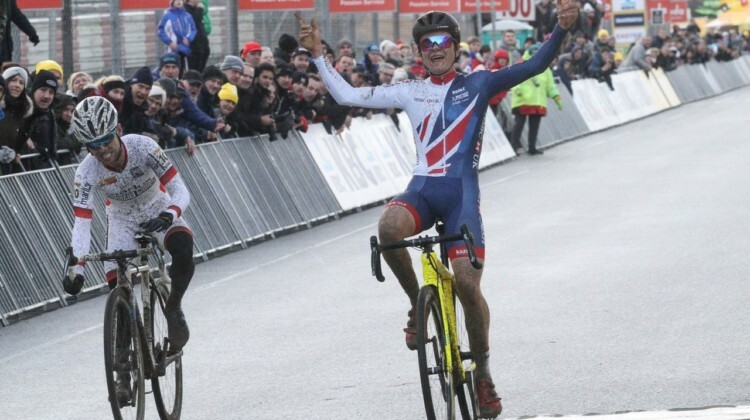 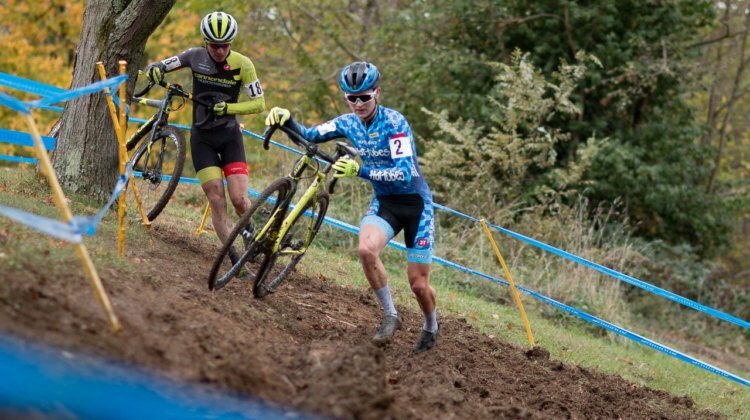 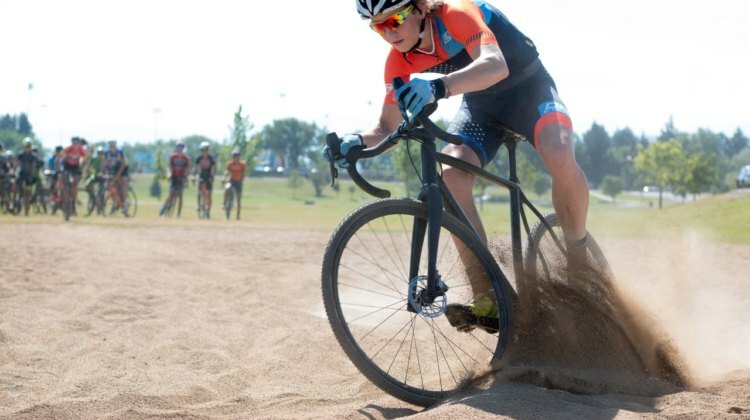 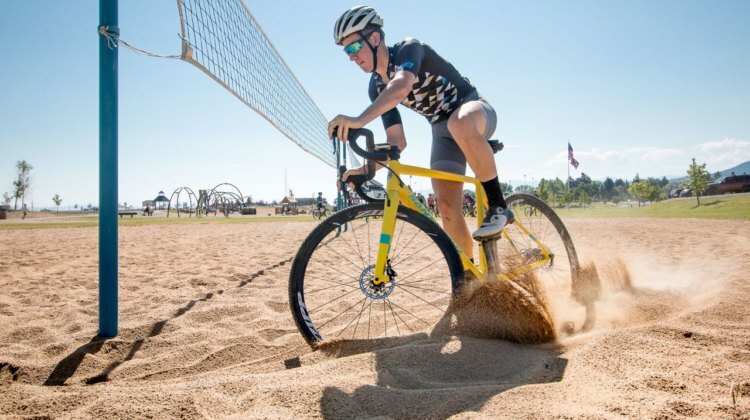 Luke Heinrich followed in his dad’s footsteps and won a National Championship in the Junior Men’s 13-14 race at the 2018 Reno Cyclocross Nationals. 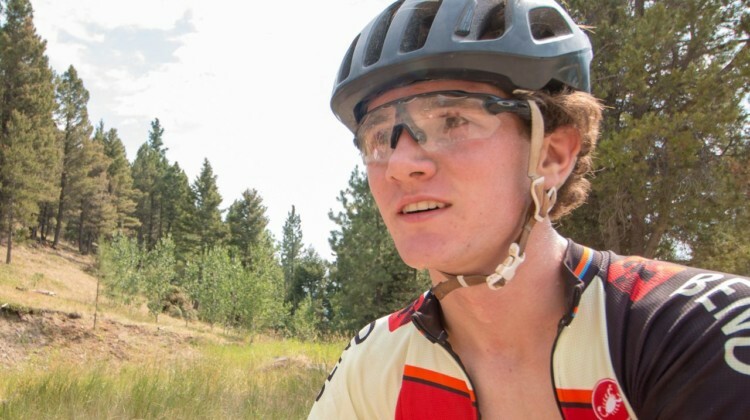 See full results.